Weight - 4 lb 1 oz. Full hook back panel allows customizable storage with New Cordura Camp Pocket. The Kiowa (ki-o-wa) 3200 is the result of research and development with our good friend and retired Marine Sniper, Caylen Wojcik. We set out to create a pack that could function equally as a range bag for tactical shooters or a daypack for front country hunting expeditions. 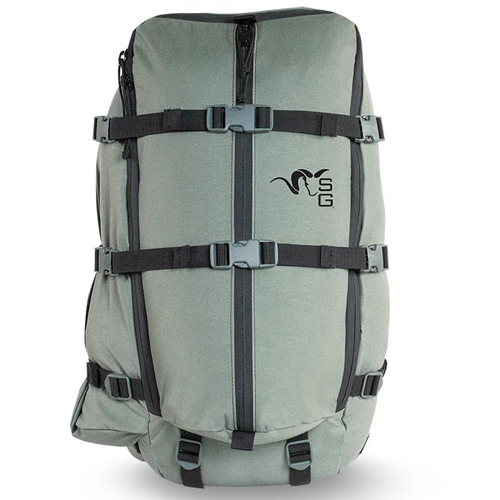 The result is a pack that is more versatile and badass than we ever imagined. 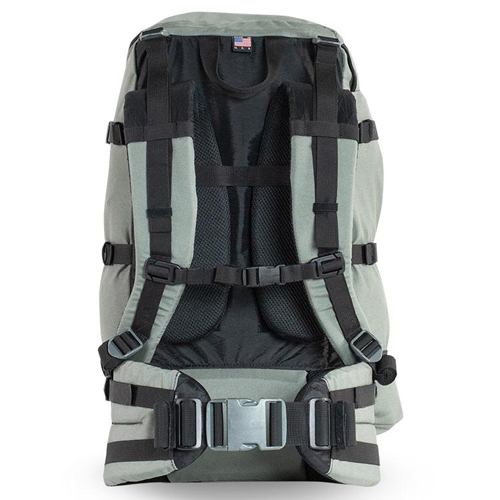 Incorporating an internal frame sheet and substantial, yet remove-able, belt system the Kiowa is capable of carrying a significant amount of gear while maintaining the comfort and ease of use of a traditional daypack. The unique zipper configuration allows the bag to be laid on it’s back and opened up completely to make loading and unloading a breeze. Internal zippered pockets add additional storage options, and a full loop back panel allows a new level of storage customization with our NEW Cordura Camp Pocket. 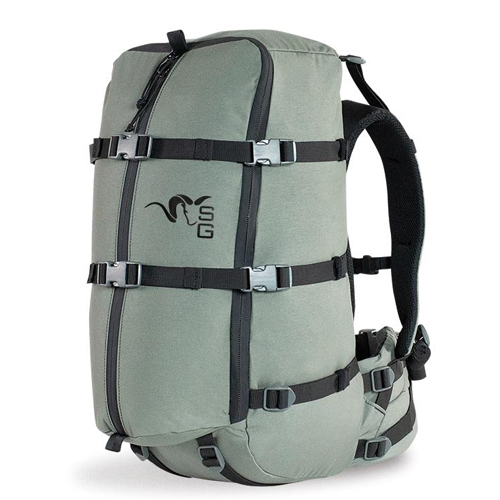 This pack has endless uses in the field and has even become a travel favorite and laptop bag for us at Stone Glacier.